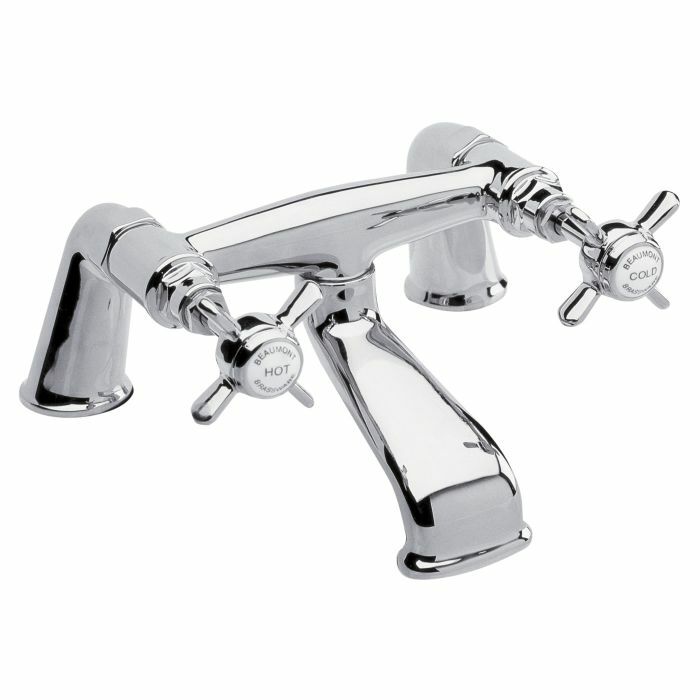 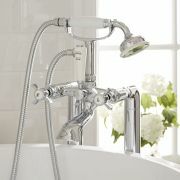 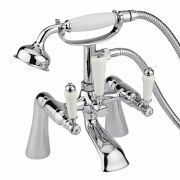 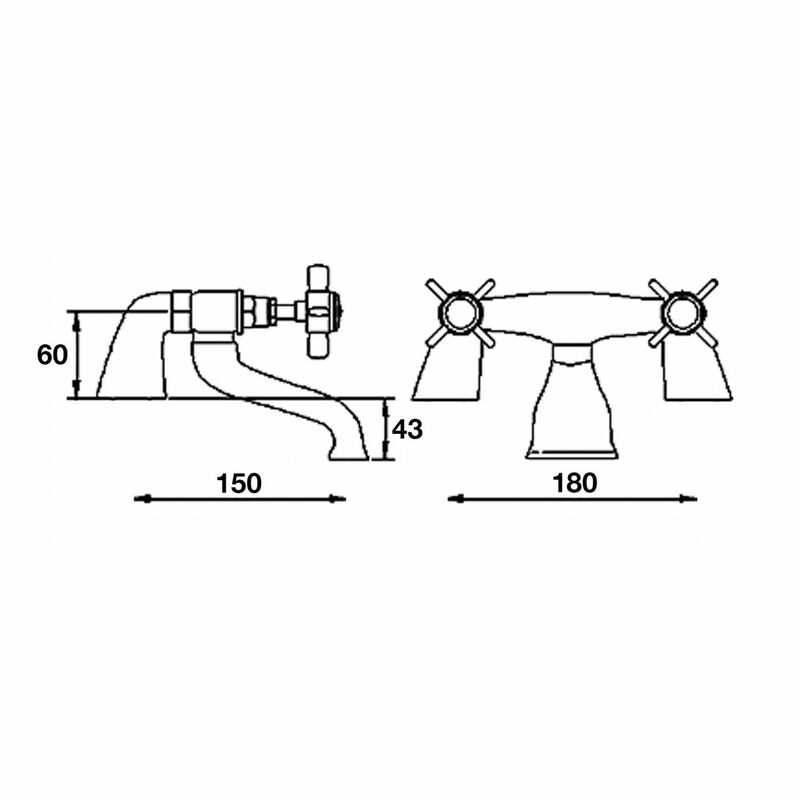 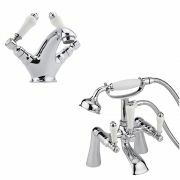 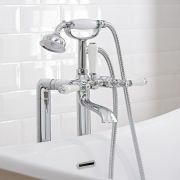 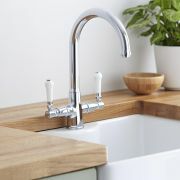 The Ultra Beaumont bath filler tap exudes class and elegance. 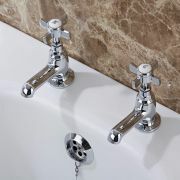 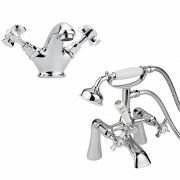 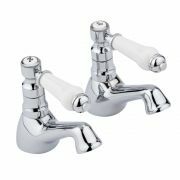 Perfect for enhancing any traditional bathroom, the Beaumont bath filler tap features a durable chrome finish that blends seamlessly in with any bathroom decor. 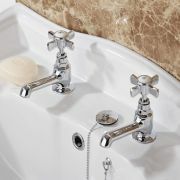 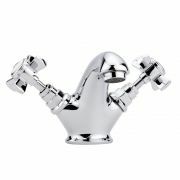 Featuring cross-head handles and a timeless design, the bath filler has been made from solid brass.